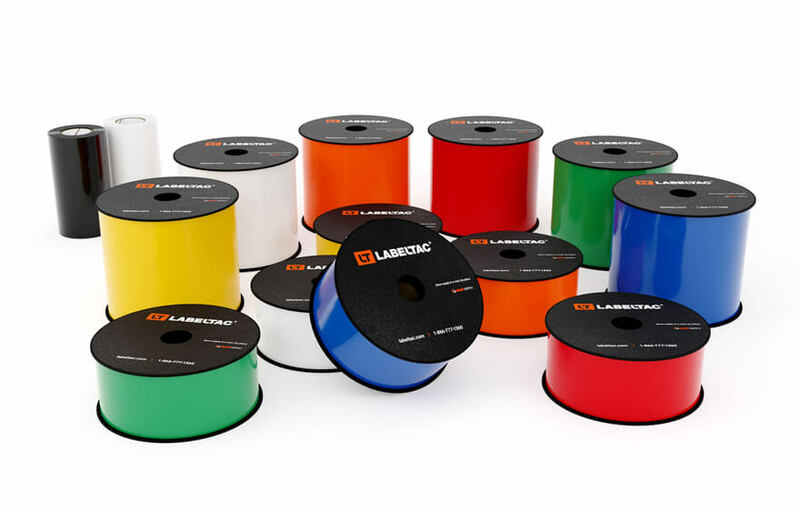 LabelTac® Bundles make ordering easy- one part number is all you need! 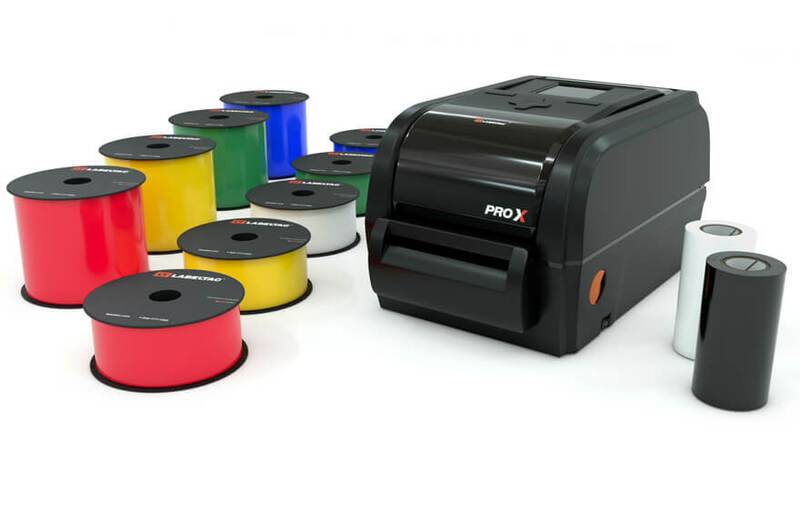 We've made it easy for you: we've taken our top-of-the-line LabelTac® printers and paired them with high-quality supply made to meet every labeling need. Browse through and find the right combination for your business. Creative Safety Supply has thoughtfully curated supply packages that will meet the needs of your business. For everything from our arc flash bundle to the pipe marking bundle and everything in between, we've got the right bundle for your facility.